TCOYD’s Board of Directors is made up of a talented and dedicated group of individuals who provide unyielding support and advisement to TCOYD throughout the year. In addition to leading and guiding the organization as a whole the board provides direction in regards to specific programs, initiatives, fundraising and organizational policies. TCOYD board meetings are held quarterly. Margery was born and raised in Mexico City, Mexico. Margery has held numerous board seats. She currently is on the International Board of Chancellors, (2007-present) and the Research Committee (2011-present) of the Juvenile Diabetes Research Foundation International. 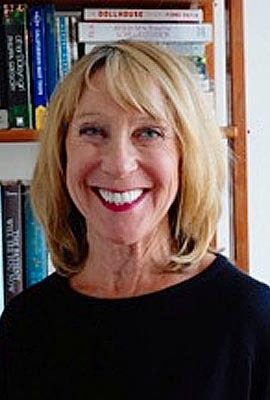 She has served as Chair of Research, (2003-2005), on the International Board of Directors, (2001-2007) and the Chair of Lay Review Committee (2000-2003, member 1995-2012). She is married with two children, Adriana, who has Type 1 diabetes, and James. She is a Member of the National Society of the Colonial Dames of America. Andrew Young is the President & CEO of CoreMedica Laboratories, a clinical reference lab for precision blood diagnostics. CoreMedica specializes solely in micro-testing and analysis of tiny blood samples – finger-tip blood drops – to perform routine tests. Most recently, Andrew was President and co-owner of Diabetes in Control, Inc., the leading all-digital media company dedicated to helping medical practitioners save lives and improve diabetes outcomes. Andrew was previously President and Co-founder of Interneer, Inc. – an enterprise business process management software company. Prior to business school, Mr. Young worked as an Analyst for The World Bank in Washington, D.C. and abroad. As part of The Bank’s renewable energy investment group, he performed studies and financial analyses, managed consultants, and provided renewable energy policy guidance to governments in Central and South Asia. 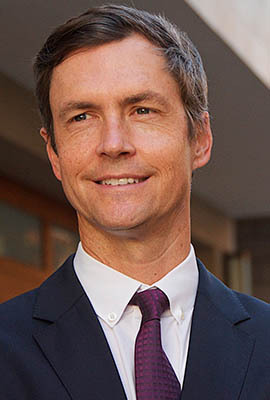 Andrew holds an MBA from The Anderson School of Management at UCLA, and a Bachelor of Science in Mechanical Engineering from the University of California, Berkeley. Daniel R. Spinazzola is the Founder and Chief Executive Officer of Diversified Restaurant Systems, Inc. Established in 1986, DRS serves as a sales and consulting company for programs such as Subway, Food 4 Less, Walmart, and Denny’s. Dan joined West Liberty Foods in 1999, with Subway as its first customer. Dan received a Bachelor of Science degree from the University of Utah as well as a teaching certificate for secondary schools. 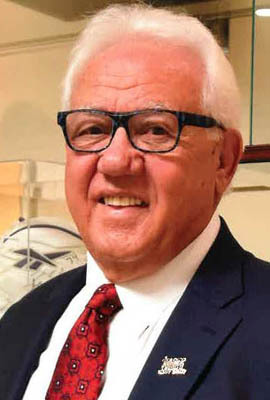 For ten years he served as the Vice President of manufacturing, distribution, quality control, purchasing, warehousing, and product development for Foodmaker, Inc — Jack in the Box. He brought his strengths to the WLF Board, especially his solid contributions in perspective of sales, company knowledge, customer relationships, and overall experience in the food industry. 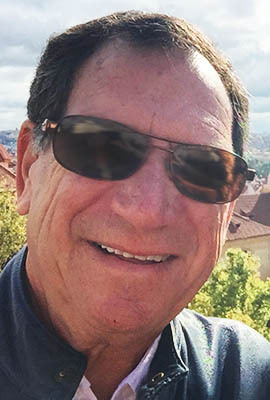 Ed Beberman was the managing partner of the Law Offices of Beberman, Stoffel & Beberman, which was founded in 1990 and is located in San Diego, California. Ed’s principle focus was probate and trust litigation, including elder abuse. His reputation in the legal community is one of being a problem solver. Ed has previously been a member of several boards, including health, education and arts organizations. He was diagnosed with type 2 diabetes in 1992. Audrey Finkelstein is the Executive Vice President of Sales, Marketing, and Clinical Support for Aspire Bariatrics. 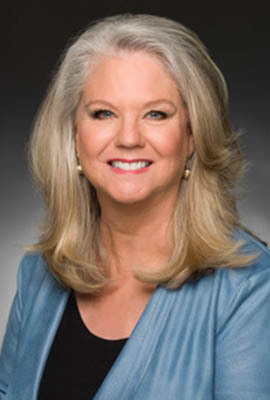 Since March 2009, she served as Worldwide Vice President of Advocacy and Professional Relations for LifeScan and Animas Corporation, both part of the Johnson & Johnson Family of Companies. Prior to that, she was the Executive Vice President of Clinical & Government Affairs for LifeScan and Animas. Prior to founding her own companies, Chris was an executive in the Medical Affairs division of Takeda Pharmaceuticals North America, directing medical education and granting efforts for health professionals and patients in North America. 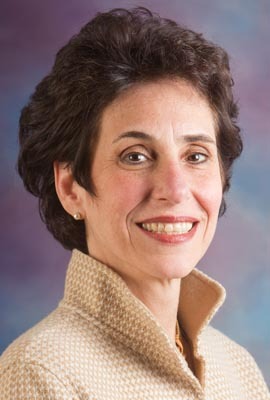 She developed the global electronic medical education system (SMART) for Takeda employees worldwide and led the North American strategic decision making initiative. Previously, Chris founded and directed the Diabetes and Wellness Centers, Diabetes Foundation, Wound Care Center, and Women’s Health Centers for St. James Hospitals and Health Centers in Chicago. While at the University of Chicago Diabetes Research and Training Center, she was a pioneer in developing curriculum in diabetes and obesity, training health professionals and educating patients around the world. She has been an adjunct professor at Michigan State University, the University of Illinois and Michael Reese School of Nursing.